As part of its commitment to the region, the Volvo Group SA recently announced plans to establish a new integrated 11 500m² parts facility for all its brands in Johannesburg. 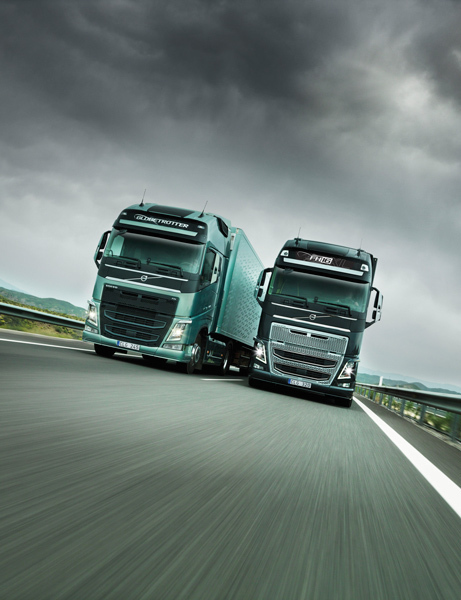 Volvo Trucks Southern Africa strengthened its position as one of the leading truck manufacturers in the country. The company forms part of the Volvo Group, one of the world’s leading manufacturers of trucks, buses, construction equipment, as well as marine and industrial engines. The Group also provides finance and service solutions, and sells its products in more than 190 markets around the world. With an assembly plant in Durban, and more than 500 employees across the region, Volvo Trucks Southern Africa is able to support customers every step of the way. As part of its commitment to the region, the Volvo Group SA also recently announced plans to establish a new integrated 11 500m² parts facility for all its brands in Johannesburg.